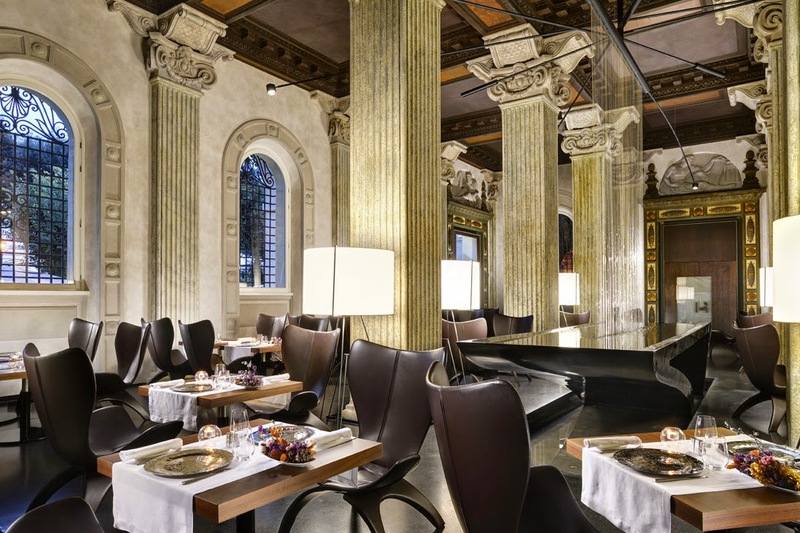 The gorgeous setting of Hotel Palazzo Montemartini will welcome our fabulous fête to close the 2014-2015 season of the Canadian Club of Rome. We will also be honoured by the presence of the Ambassador to Italy, Peter McGovern, and Madame Sharon McGovern, along with the new Ambassador to the Holy See, Dennis Savoie, and Madame Claudette Savoie, at this gala evening. The five-star Palazzo Montemartini's luxurious spaces, which are both contemporary and classic, surround sections of the ancient Servian Walls. Our delicious buffet, designed by executive chef Simone Strano, will be served in their stylish "Senses" restaurant and lounge. Cost: CCR members €45, guests/non-members €60 (NB: event costs are partially sponsored by the CCR); advanced payment required. RSVP & Advance payment completed no later than June 12th 3:00 p.m. to canadarome@gmail.com. Suggested attire: Best cocktail/elegant informal. NB: You are financially responsible for your reservation: advanced payment required. Open seating -- no assigned seats except for CCR guests of honour.